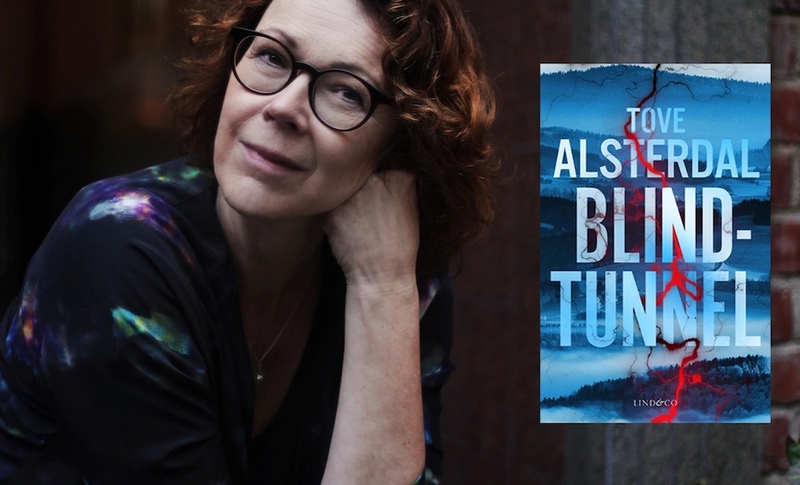 Tove Alsterdal new crime novel, Do not turn around, will be released in Sweden August 23. In her fourth thriller she returns to what once was the largest mental institution in Europe, Beckomberga. Det här inlägget postades i English-news. Bokmärk permalänken.